The following is a podcast with the Chief Scientific Officer of Hofseth Biocare. Hofseth Biocare manufacturers the Salmobolic 98, which is an enzymatically hydrolyzed salmon protein powder. 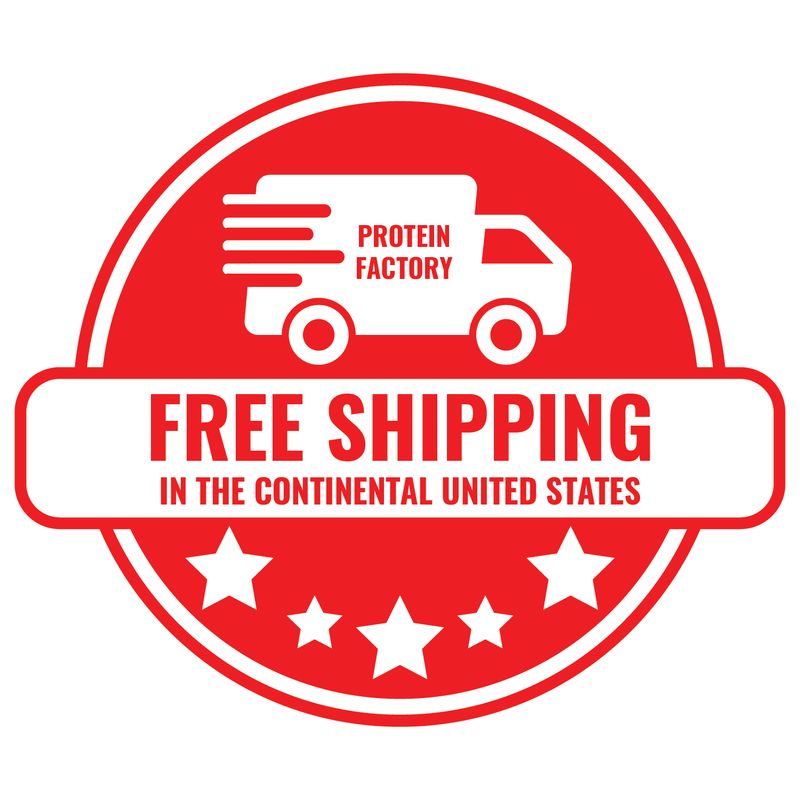 You’ll learn how the product is made, why it is so easy to digest, and why it ranks equally, or even better than whey protein powder. If you like science, real protein research, and cutting-edge information, you are going to love this podcast. I know I really enjoyed the interview. 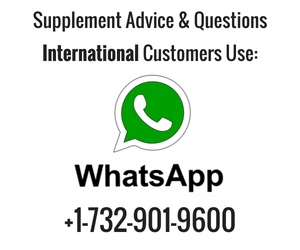 Alex Rogers: [00:00:01] Hi everybody, this is Alex Rogers from protein factory and I have on the phone with me Bomi from Hofseth Biocare and they are the manufacturers of the hydrolyzed salmon protein powder which we now carry. Awesome product. How is it going, Bomi? How are you? Bomi, Hofseth Biocare: [00:00:20] Good Alex. How are you? Alex Rogers: [00:00:22] Good. What country are you in right now? Bomi, Hofseth Biocare: [00:00:26] Right now, I’m traveling. I’m in Bombay, India. Bomi, Hofseth Biocare: [00:00:30] We’ll be heading back to California in a week. Alex Rogers: [00:00:33] Ok. Do you live in California? Bomi, Hofseth Biocare: [00:00:35] Yes I do. Bomi, Hofseth Biocare: [00:00:37] Menlo Park. Alex Rogers: [00:00:38] Oh okay. And what’s your position at the company? Bomi, Hofseth Biocare: [00:00:42] So I’m the Chief Scientific Officer of Hofseth Biocare and I’ve been with the company right from its beginning. I was one of the founders. Alex Rogers: [00:00:51] Oh, wow. Okay great. So what’s your daily routine or what’s your job description? Bomi, Hofseth Biocare: [00:00:58] So basically for Hofseth Biocare, my job is kind of divided into three pieces. One is the technical piece for the plant itself. So all the plants report into my office. So I have to make sure our production QA/QC are all running optimally. A second piece of the work I do is to improve the stuff that we’re doing. So we have a little lab in all Alesund in Norway where we produce our salmon protein. We do development work there to improve the taste, the smell, the yield of course and things like that. And the third piece of our work, which we do with collaborators all over the world and usually universities, is to do at least a follow up of the biology of our protein and to show how useful, how important it is for good health. Alex Rogers: [00:02:02] All right, great. So yes let’s get into the hydrolyzed salmon protein powder. I guess since you founded the company, can you tell us how you founded the product, how it came to fruition and what not? Bomi, Hofseth Biocare: [00:02:17] Absolutely. So you know, as I’m sure you’re aware when we eat let’s say the salmon, human beings are now evolved to the point where we just want to eat the filet or we just want to eat a nice cut piece from the middle of the fish. And as I’m sure your viewers are aware, a lot of the fish is discarded: the head, the backbone, which we call the rack. And this is about 35 percent of the weight of this fish. And actually based on how, you know, your grandparents used to eat fish, this used to be the most nutritious parts. These are the parts that were actually, you know, boiled in soups and drunk by your grandparents and by your great grandparents for nutrition. And we realized that this is a very essential part of the fish. We’re not talking about the gut. We’re talking about pieces that would be eaten normally in diets in the past, is been thrown away. So the company was formed to find a way to use this part of the fish for human nutrition. And of course the end result has been our very good salmon oils, salmon protein and salmon bone powder. Alex Rogers: [00:03:38] Okay. All right. So yeah I mean it’s interesting because I think you know people just here hydrolyzed salmon protein powder like “what’s that? What is that?” You know, “where does it come from?” I think this is a great conversation to really get into the science. It really sounds like you’re into the science of the products. So how is the protein exactly made? Bomi, Hofseth Biocare: [00:04:28] Yeah exactly. It gives an impression that perhaps this thing has been exhaustedly exceeded in some chemical way and nothing is further from the truth about our protein. So when we say hydrolyzed actually the first part of that sentence people tend to get and not use, because it’s such a scientific word, which is enzymatically. So the actual term is enzymatically hydrolyzed salmon protein. OK. And when you put that word ‘enzymatically’ in, then you realize that all we’re describing is that instead of the protein entering your stomach and enzymes which are natural to your body digesting that protein into usable pieces of amino acids and small peptides that get absorbed by your body and eventually become part of your musculature, part of your organs, part of your brain, part of everything in you, w are doing that same process in a tank outside in our plant. So we use non gmo. There’s no genetic modification. We use natural enzymes to basically do the same digestion of the protein from the head of the backbone of the salmon. And we then separate that. That is in water. We separate the oil from the water and then we remove the water through a process called spray drying, which effectively gives us this wonderful off-white powder. So the process is almost the same as what happens in your stomach, but we’re doing it outside. There is no heat. The process occurs at 50-55 degrees. There is no, just like in your stomach, there is no heat applied; there’s no pressure applied; there are no chemicals; there’s no solvent. There’s nothing. It’s just enzymes, water, salmon and out comes salmon protein. Alex Rogers: [00:06:33] Right. What can you tell me about the molecular weight? Like it that just, is that something that you say it’s natural or something where you can actually manipulate the molecular weight average of the peptides? Bomi, Hofseth Biocare: [00:06:46] Right. So when we were initially doing this work, our aim was just to get a larger amount of this material enzymatically hydrolyzed digested, so that it would dissolve in water, so that when we remove the water through spray drying and we add more powder. Now what happens in your stomach is essentially the same thing that happens here. We digest the product at the level of your stomach. So we have a protein distribution, peptide molecular weight distribution, that is approximately that of what happens when it leaves your stomach. However, in the case of your stomach, there is further digestion that occurs in the small intestine and the jejunum, the ileum portion. And so you get further smaller and smaller peptides which are then eventually absorbed through the end of the small intestine. In our case you’re absorbing what is happening in your stomach not normally when you take in our salmon protein. So that kind of passes through the stomach very quickly and then when it reaches the part of your stomach where further hydrolysis is being done or the part of the small intestine before the hydrolysis is being done, there it undergoes the same process. So by the time it’s in your blood stream, it’s no different from when you eat a filet of salmon. Having said that, there is one small difference which is that because the enzymes that we use are natural enzymes but are not from human derived enzymes, the places where the protein gets cut are different. 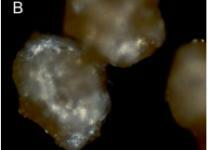 The result is slight differences in which peptides are formed. And what we’ve found is actually that some of these peptides which are formed in our process are not formed possibly in the stomach of a human being. I actually have some biological activity. I’m sure you’re viewers have seen that we are able to improve BMI with a process of upregulating bioacids that normally eating salmon, even a steak, doesn’t do. Alex Rogers: [00:09:07] So it sounds like what you’re saying is that it truly is slightly different. It is different than eating salmon, because there’s some activity that you’re finding that your process does–. Bomi, Hofseth Biocare: [00:09:22] Correct. Alex Rogers: [00:09:23] Great. That’s awesome. So, well, what gave you the idea to test this product, first whey protein? Whey proteins, I would assume as the number one protein in the world. So was your objective to prove that it’s better than whey, equal than whey? What was the intention? Bomi, Hofseth Biocare: [00:09:45] I think the better way to put it would be that it’s different from whey. I don’t think it’s really right to say that something is better or worse when it comes to protein, because they all do different things, right? And they are usable in different ways by different people. I’ll give you an example. If you are looking for a source of just protein and has not any biological effect, but is basically a replacement for protein that you eat, whey protein is a perfectly fine protein for that. I don’t say there’s anything negative about that at all. And I would highly recommend that to people. However, let’s say that you are, you have a slightly sensitive stomach, okay? You just tend to have a little– your body wants to eat the burger and when you eat the burger, you have a little bit of sensitivity to it. What happens then: this protein is so low in ash content compared to almost any other protein that I’ve ever seen. Our ash content is down near 2 percent and typical ash contents are 8-10-14 percent. So this is a very low ash content. What happens? The ash doesn’t neutralize your stomach acids. So the protein is much easier to take for a person with a sensitive stomach. Alex Rogers: [00:11:15] Okay so because– the low ash content compared to whey. Do you know what the weight is? 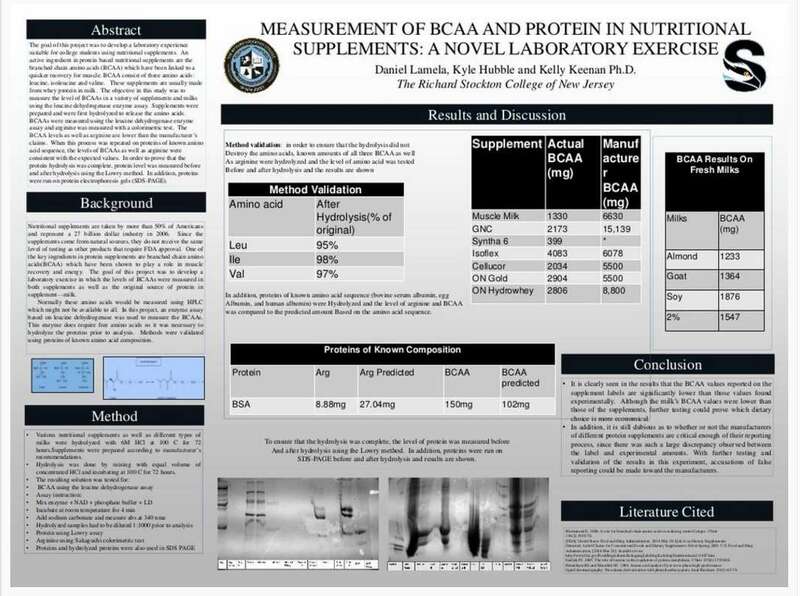 Bomi, Hofseth Biocare: [00:11:20] Yeah yeah, compared to whey, whey concentrate, compared to other bone concentrate, other meat concentrates. It just is a very very low ash content product and that allows it to really be more useful for let’s say– this is protein content and I’m talking about the biology of it, right? Just the protein content. It’s much easier on the stomach because the ash doesn’t neutralize the stomach acids. So you tend to be able to digest the food a little easier. You won’t get that bloated feeling that sometimes people get when they have whey. You know like a big shot of whey, you get a slightly bloated feeling in your stomach. That won’t happen with this product. It’s a very light product. It’s also, by the way, water soluble. So it’s actually– you could put it into water at up to 15 grams in 100 milliliters. So that’s like, in a normal coke can even get like 40 grams of protein into a 300-milliliter coke can of water and it will still be soluble. Bomi, Hofseth Biocare: [00:12:46] That would be great. 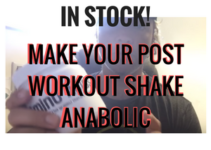 Alex Rogers: [00:12:47] What’s your favorite characteristic of this hydrolyzed salmon protein powder? And keep in mind, my audience is interested in muscle building, but what’s your favorite thing about this protein powder? Bomi, Hofseth Biocare: [00:13:04] Right. 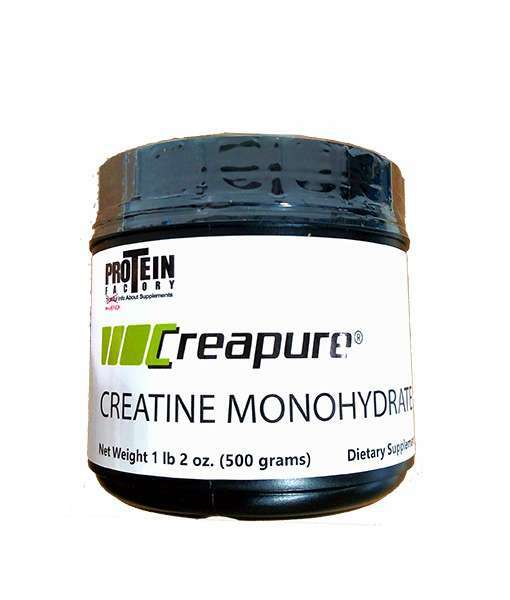 So the favorite thing about this protein powder is its ability to deliver useful amino acids quickly to the serum. So you know we– which then could be for bodybuilding; it could be for biological activity; it can be for so many things. So we ran this essay together with the with the professor at the Norwegian Olympic Institute. I’m sure you or your viewers are aware that the Norwegians have, even though it’s a small country, they bagged the most golds of the last Winter Olympics again. So they’re very very fit and outdoor people. Their Norwegian Olympic Institute has a professor of Rostod. It’s quite the guru on protein uptake and Professor Rostod measured out protein in healthy athletes and found that actually the protein absorbs the branched amino chain acids much faster, delivers them into the serum much faster than it delivers the non-essential amino acids like glycine. 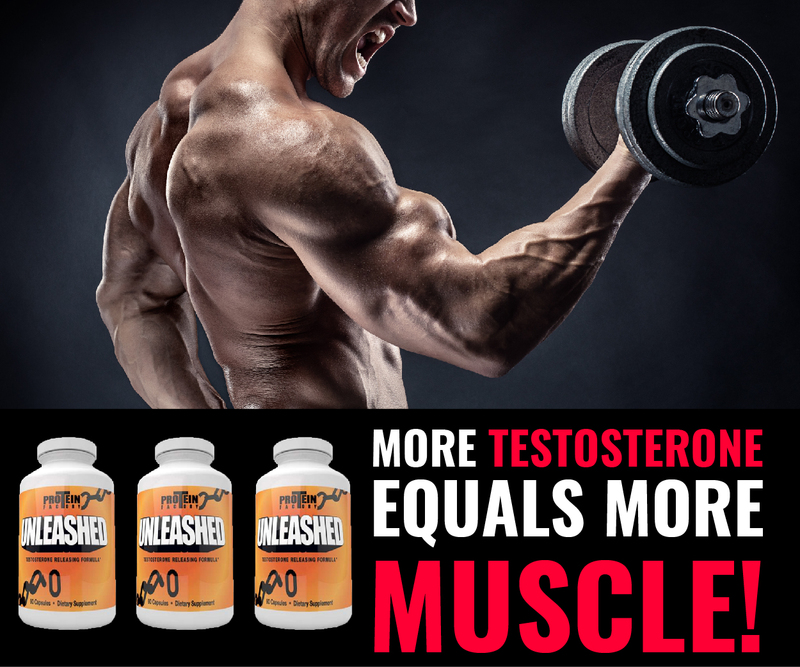 And by much faster I mean compared to whey. It does so at about 40 percent faster into the serum. So I love the fact that this product has the ability to basically to help recovery from exercise and almost all of us at the company. I think all. I’m saying all, but I think it is all, use it regularly for that. So we exercise for an hour, an hour and a half. Some of the guys do it in the middle of the exercise as well. And we all at the end of it take it. And we all swear by the fact that it helps recovery. Because when we don’t, we feel it. Alex Rogers: [00:14:53] Wow, that’s pretty awesome. Tell me how they’re using it. Because whey protein, I feel one of the reasons why it’s so popular, because it’s so easy to flavor. I mean you could make this stuff taste like milkshakes. So my audience is brand new to this product. And I think a lot of people will be brand new to this product and it does have a fishy smell, you know, without a doubt. You open up and boom, you’re hit with a fishy odor. Bomi, Hofseth Biocare: [00:15:21] Absolutely. Alex Rogers: [00:15:21] What I did was, I was able to– I didn’t flavor it whatsoever and I mixed it with water and I drank it and I was shocked because it really didn’t have a fishy taste. I was able to drink it. Now if I tried this with for example my hydrolyzed whey protein or my Pepto Pro, which is a hydrolyzed casein. You might have heard of Pepto, right, from DSM. Bomi, Hofseth Biocare: [00:15:42] Right, yes. Yes, I have. Bomi, Hofseth Biocare: [00:15:57] Yeah. Bomi, Hofseth Biocare: [00:15:59] So I mean, you hit the nail on the head with your comment, because it really is an off note that you’re smelling. But it has very very little bitterness. And if anything, if you’re very sensitive to fish, I would say a very mild fish taste, right? One that is really nothing much. So the first point is most of the people in the company, what they do is they squeeze half a lemon into the– which is a nice electrolyte for post recovery. So they squeeze half a lemon into the into the mix and drink it straight. I’m a little bit more sensitive to the taste of the fish compared to some of my Norwegian colleagues. So actually what I do is I just mix it in orange juice and I find that that I get no taste, no effect of– Even though, in fact I don’t smell anything once I put the orange juice. And the other way that of course we have also developed a couple of very good flavors. We’ve developed an apricot peach flavor and also the chocolate flavor and a vanilla flavor. So we do have them, but because as you said clearly, there is a fish smell to the powder before you put it into water. That is what people have to kind of overcome and realize that it’s not going to impact the taste of what they’re drinking. Alex Rogers: [00:17:36] All right. All right. Cool. Is there anything else that you like to say about this product before I let you go? Anything else? Bomi, Hofseth Biocare: [00:17:47] I would want in the product, I would say is something of the book. I know we at Hofseth are very proud of the fact that we are a very sustainable company in everything we do. We use cold water from the fjord in our plants directly. We don’t use the power, you know, don’t power down the plant for that. Our fish is extremely well treated, very traceable, all the way down to the egg basically. And we hope that this kind of way of making useless things that are normally thrown away you know kind of a grows as a momentum, as a movement to being a more sustainable way to live. So I think we’re very proud of that fact. Alex Rogers: [00:18:35] Great great. Oh, one last question. 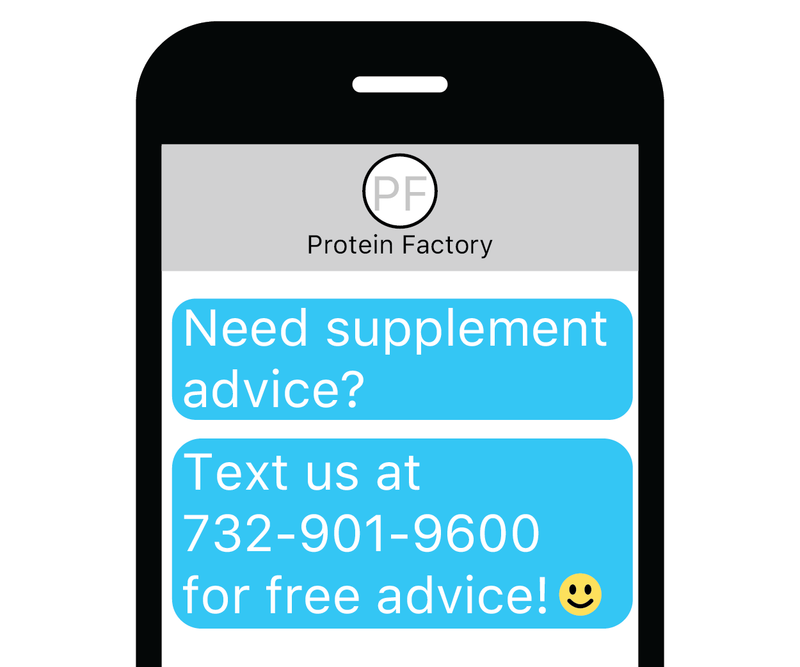 Any future studies, research studies on the product happen to do with sports nutrition that you are working on that you could tease us with? Bomi, Hofseth Biocare: [00:18:46] Well, we are running a study but, as with professor Rostod with the same follow-up study where we’re actually now looking at muscle deposition. So you remember I said earlier in the top that we looked at how this increasing branch in amino acids in the serum or during recovery. So now we’re following that up by actually seeing if this translates to increasing muscle mass by actually measuring muscle mass. Alex Rogers: [00:19:18] Oh, great. That sounds awesome. Bomi, Hofseth Biocare: [00:19:19] So that will be a great update for your guys down the road. Alex Rogers: [00:19:24] Awesome. All right. Well Bomi, Chief Scientific Officer, thank you for your time. I think a lot of my listeners are going to love this podcast and you’ll probably have more questions. I think a lot of them are going to become fans of the product. I mean, I love the fact, you know, the low ash was something I didn’t know about. So we learned something new today which was great and that we could really– it’s not really about a better protein per se, but just a great protein source to use and maybe even you can combine it with a hydrolyzed way or you can combine it with Pepto purl. What should be interesting. You know so this is just another source of protein that I think– I think one of the big things of course is that it’s gentle on the stomach which this might be one of the best proteins out there for that, because a lot of people have problems digestion. Because whey protein, it’s a dairy and a lot of people have issues with it, even a whey isolate a lot of people still have get allergies and they get flaming from drinking that dairy. So this’ll be great alternative. Bomi, Hofseth Biocare: [00:20:29] I agree. It was very nice talking to you Alex. I hope if anybody has questions, they’ll get back to you. Alex Rogers: [00:20:34] All right thank you. Bomi, Hofseth Biocare: [00:20:36] Right, thank you. Take care.